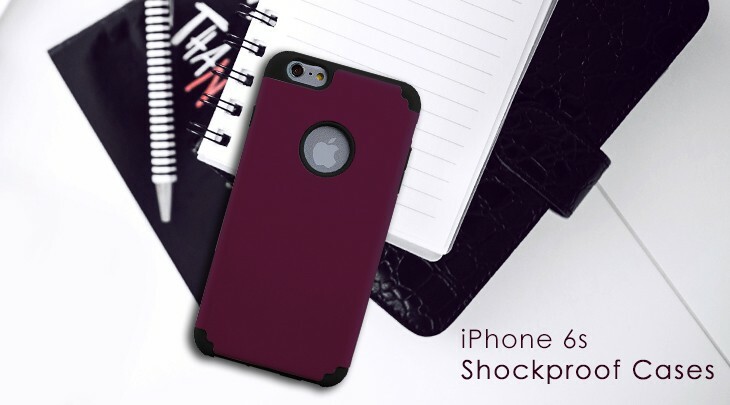 Smacktom.com|Shop Accessories for iPhone 5, 5S,5C and Macbook Pro. Get your monthly dose of hot products and exclusive deals! Rubberized Hard Case Screen Guard for MacBook Pro�..
6 X Anti glare screen protector for MacBook Air® 11 .. This product fits my 11" MBA perfectly. I was skeptical at first because I've had issues with some screen protectors not fitting the products they're intended for. 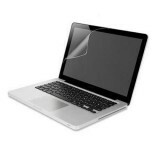 It covers every inch ..
3 X Anti glare screen protector for MacBook Pro® 13 .. I spent a lot of time searching for screen protectors, and was hesitant to buy any since many seemed to have mixed reviews. This product arrived early, and each screen protector (comes with ..
anti glare lcd screen protector for MacBook pro® 13 inch clear..
Are you a Mac book pro user? 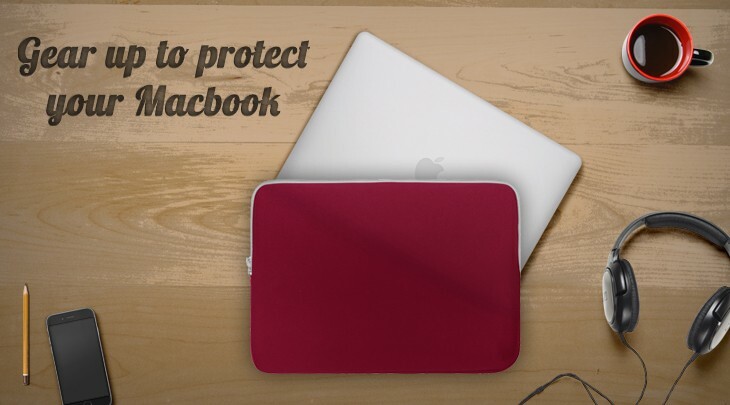 This screen protector is not a waste no matter how durable your glass is, it actually improves the look and glare reduction of your device while protecting the s..
Rubberized Hard Case for Macbook Pro® 13 with Screen Protector H.. This was a Christmas present for my niece, specifically wanted pink; and she was very pleased, exactly what she wanted. .. Pack of 4 Soft Skin Case for Microsoft® Xbox® On.. In a world of techie vendors, only one company stands out tried and true in keeping up with the upsurge of 21st century technological advances…SmackTom's team raises the bar in finding the best of all electronic accessories! From cases to earphones, covers to chargers, SmackTom has it all - the hottest products at the coolest prices! 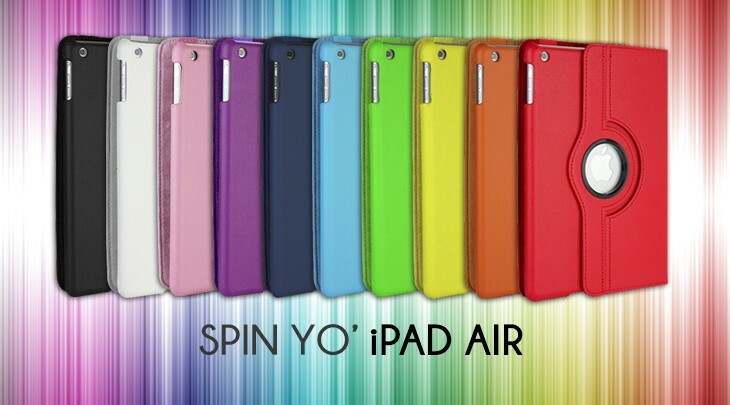 We carry an impressive array of colorful cases for the MacBook Pro or fun covers for your iPad mini. Our latest assortment showcases extremely useful data sync cables, colorful chargers, the newest in protective hybrid cases, soft silicone covers and screen guards for touch panels. 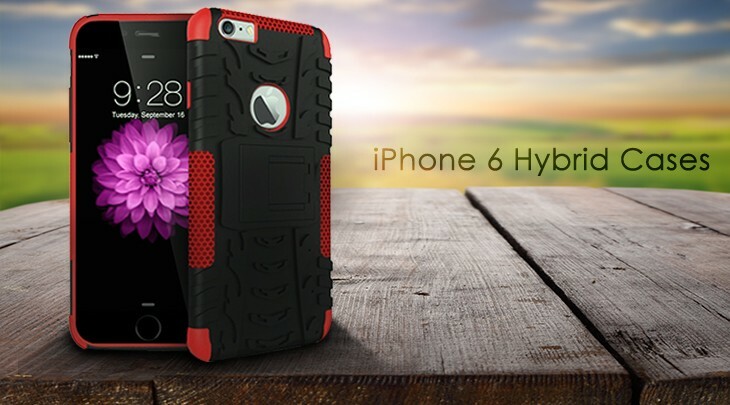 We feature the most popular accessories to fit your Smartphones, Tablets, Laptops, from big name brands like, Samsung, Apple, HTC, and Google. 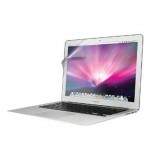 The one stop shop to make your tech POP - SmackTom.com. A guide for some great Tablet add-ons! Tablets – Time to buy one !